From coatings to adhesives, thermoset & rubber plastics, and composites, Curing Ovens are extensively used for variegated applications. 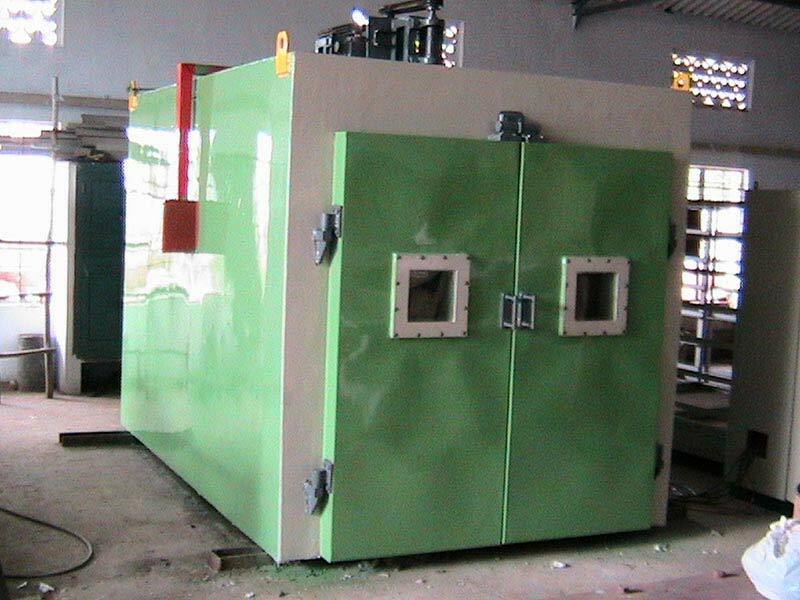 We are promising Manufacturer, Supplier, and Exporter of Curing Oven from Tamil Nadu, India. We are constantly striving to come up with high-performance Curing Oven that features programmable ramp and soak-temperature controllers. Our Ovens, in addition, are characterized by cost effectiveness, energy efficiency, and lessened heat loss. Furthermore, our Curing Ovens pass through various quality checks before dispatching for trade purpose.